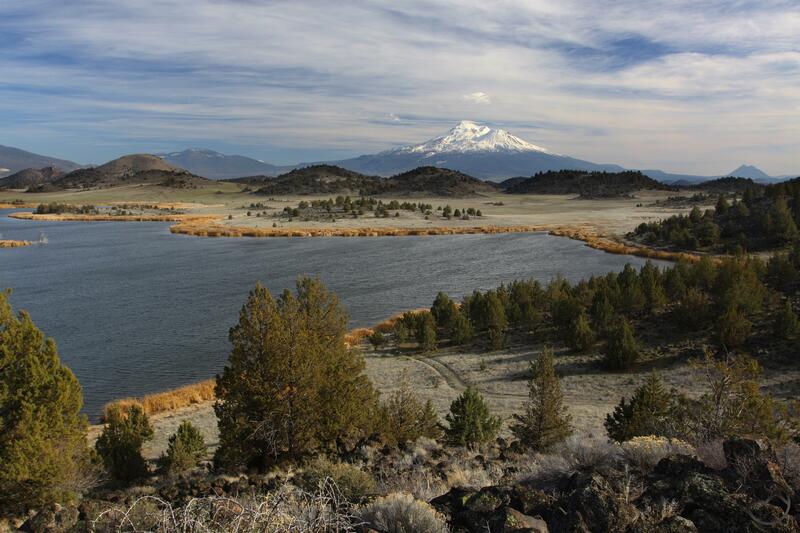 The Shasta Valley Wildlife Area was designated as a wildlife area by the Fish and Game Commission in 1991. It contains approximately 4,700 acres of Great Basin juniper woodland, riparian forest, seasonal wetlands, and crop lands, with Mt. 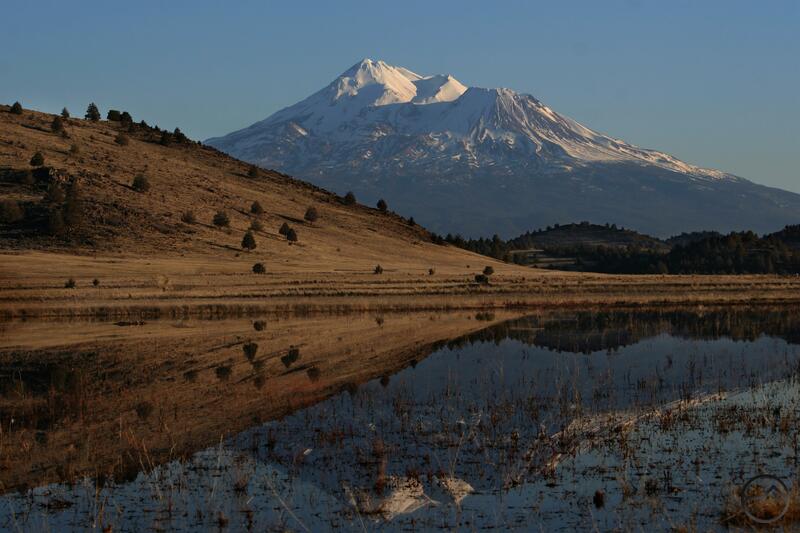 Shasta as a backdrop. 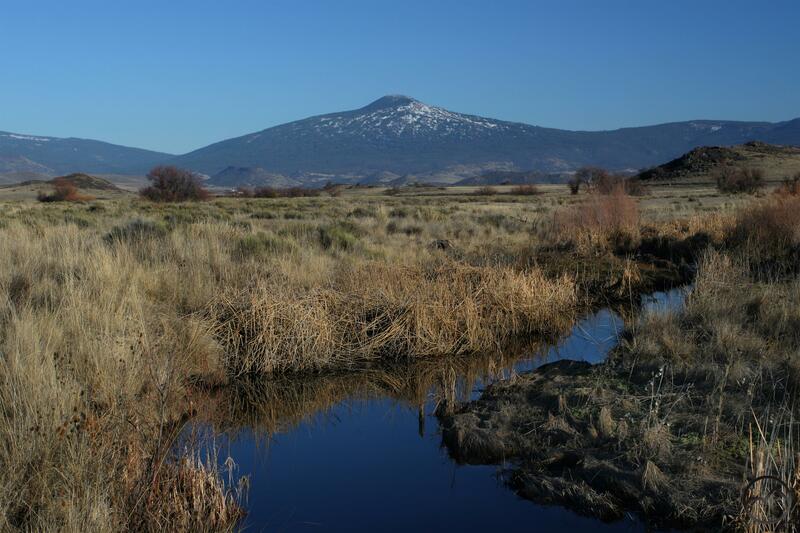 Sandhill cranes, waterfowl, raptors, and shorebirds are commonly seen at Shasta Valley. Deer, porcupines, and coyotes are among the mammals that can be seen. 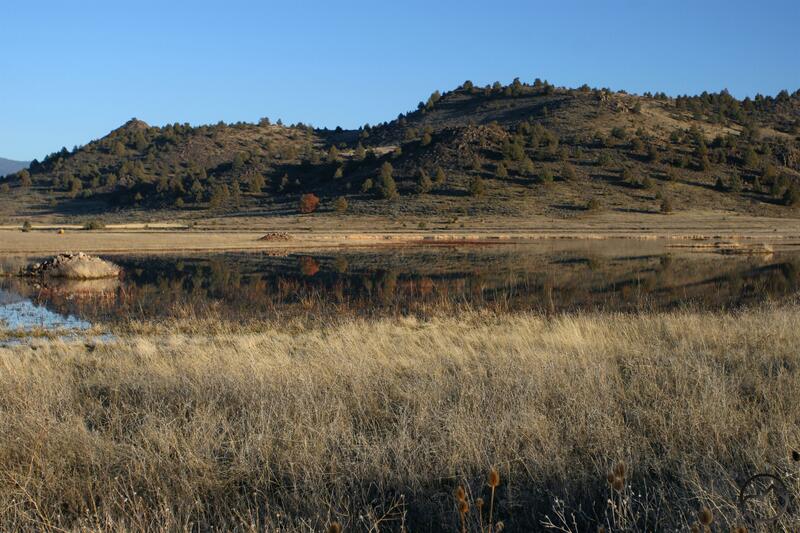 There are three deep water reservoirs and numerous seasonal wetlands on the wildlife area.